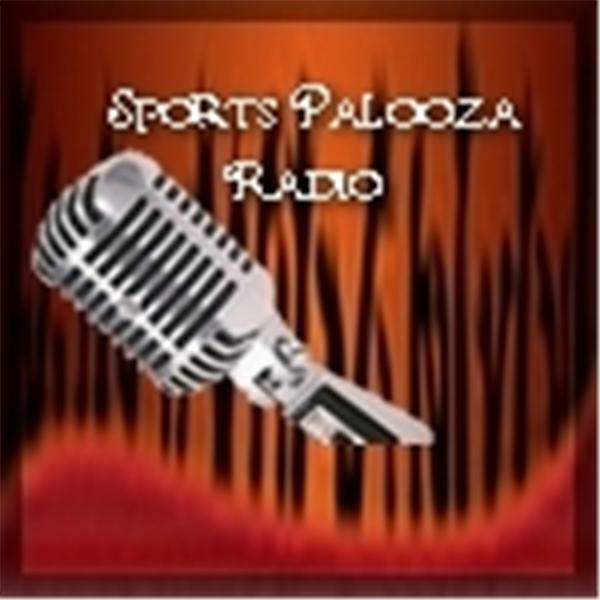 Join Ej Garr and Corey D Roberts on Sunday July 19th from 7-9pm EST for this week's episode of Major League Fantasy Sports Radio sponsored by the Sports Palooza Radio Network. Call in at 646-915-8596 to ask questions. This week's topics will be Hits & Misses, and the players that will have a big second half. Our guests this week include Professor Mark Rush, Joe Iannone, and Kyle Amore. Professor Rush is the Law Professor for Washington & Lee University in Lexington, VA as well as a writer for Ron Shandler's shandlerpark.com. Joe Iannone is a writer with MLFS, and his articles focus on the AL East & AL Central divisions. You can catch his writings published every Monday. Kyle Amore is a former College ball player, and he is a writer with MLFS. Kyle handles everything fantasy related in the NL Central, and NL East divisions. Catch his articles published every Tuesday at 9am. Come join a spirited debate.